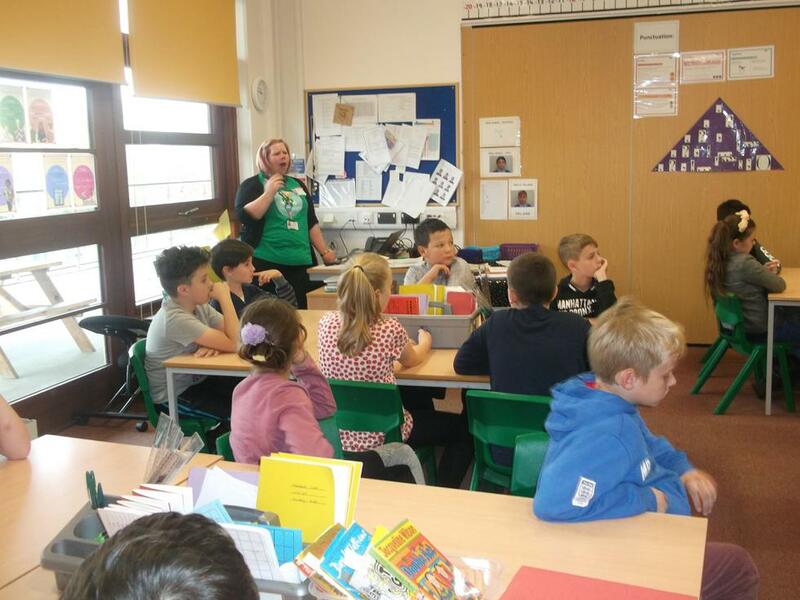 The school held a non – uniform day to raise money for NSPCC. 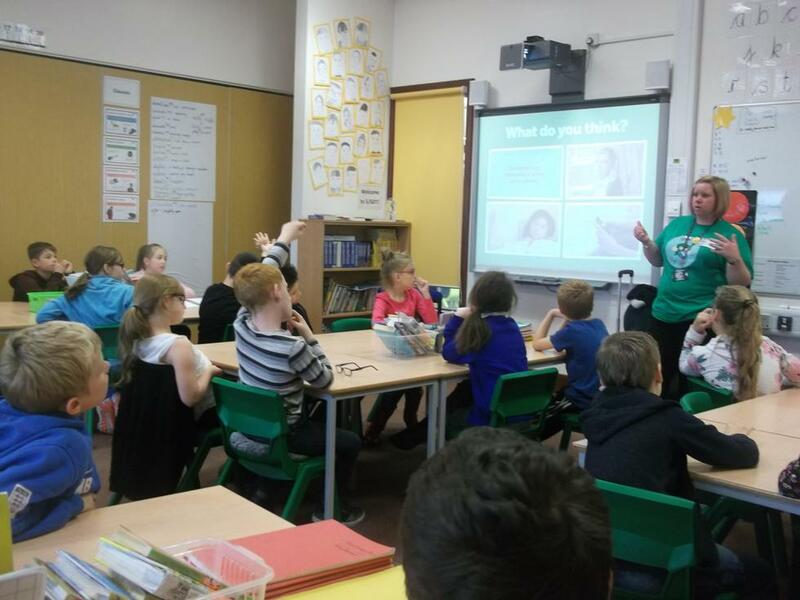 A representative from NSPCC also came into school and held assemblies for KS1 and KS2. 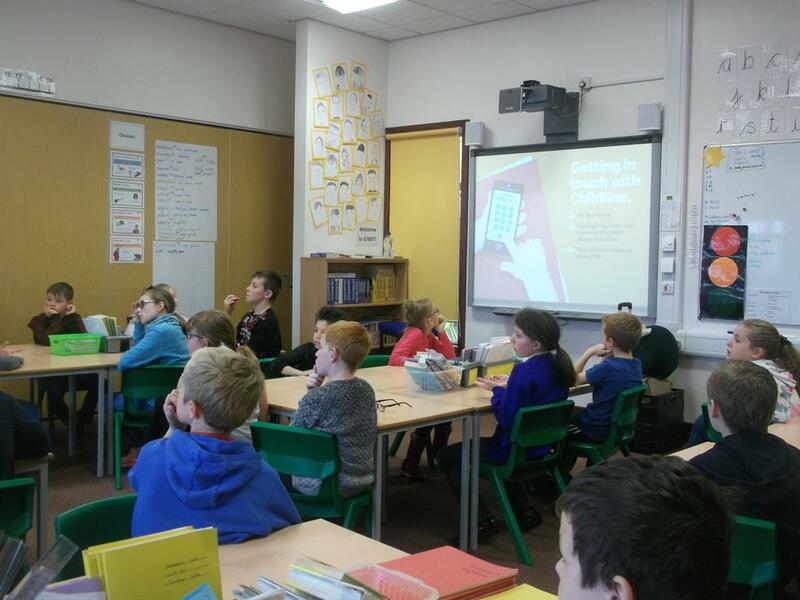 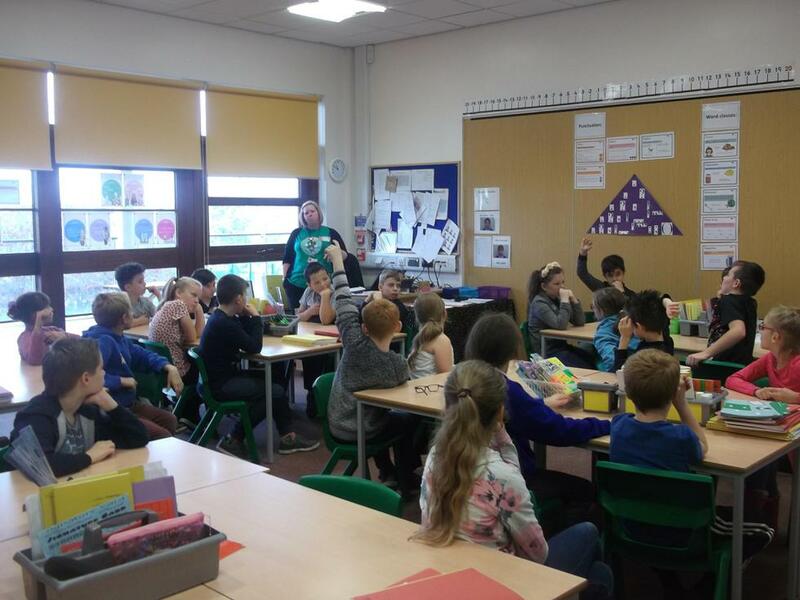 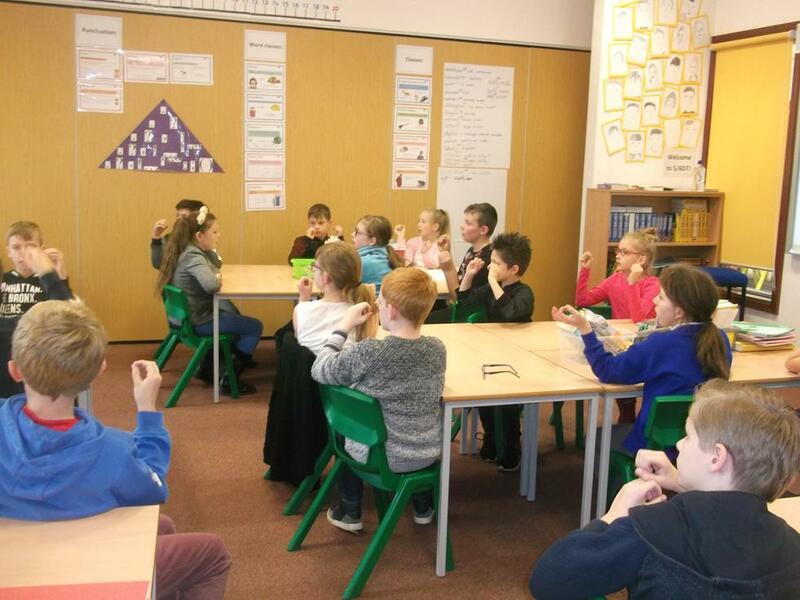 The year 5/6 classes then were involved in a workshop each to discuss what to do if ever they needed help.